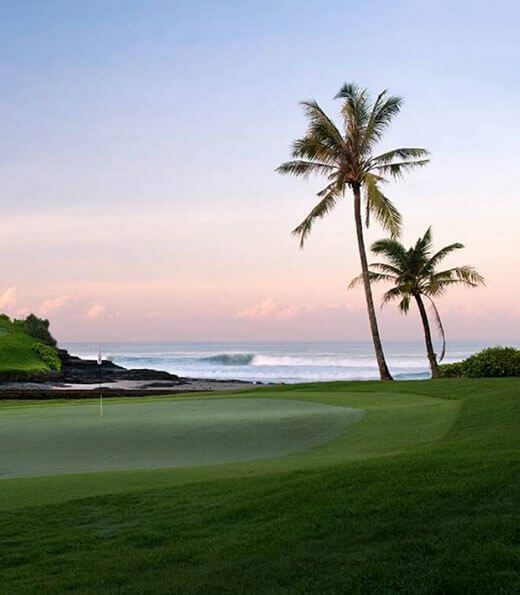 Golf in Bali is truly something special and although there’s only four golf courses in Bali, a Bali golf holiday will surely be one of your best golf experiences. 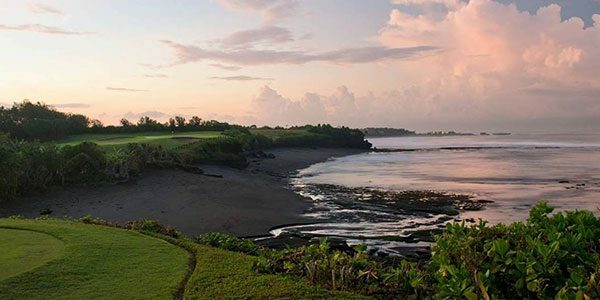 Bali’s four incredible championship golf courses included Bali National Golf Resort is located in the center of the resort town in Nusa Dua,Nirwana Bali Golf Club is located close to Tanah Lot Temple,New Kuta Golf in Jimbaran and Bali Handara Kosaido located in Bedugul. 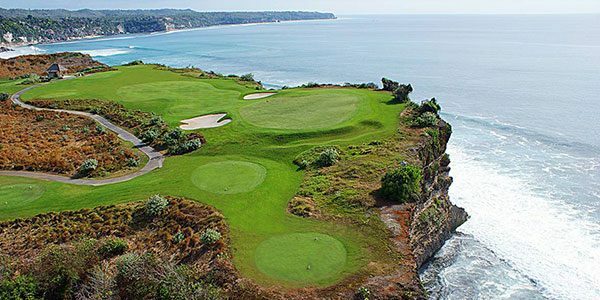 Golf in Bali is a fantastic and exciting experience and if you’re already in Bali and wish to play golf, then you’re in the right place with the right plan. 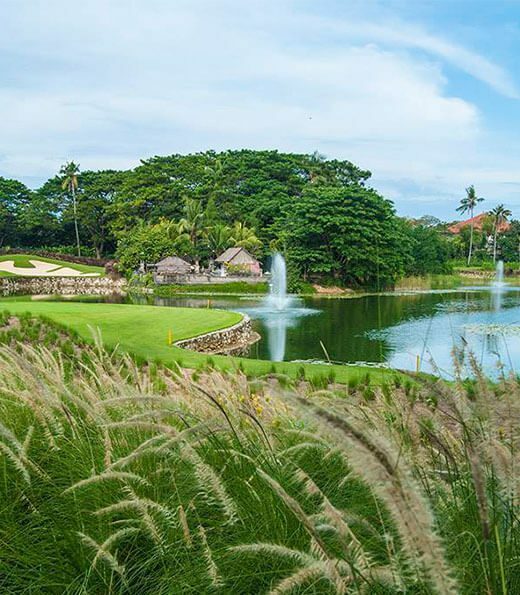 Golf courses around the world may have their similarities, but Bali, the island of paradise with the surrounding beauty of its lakes, ocean and mountains and padi (rice) fields, is sure to provide you with a quite unique golfing experience. 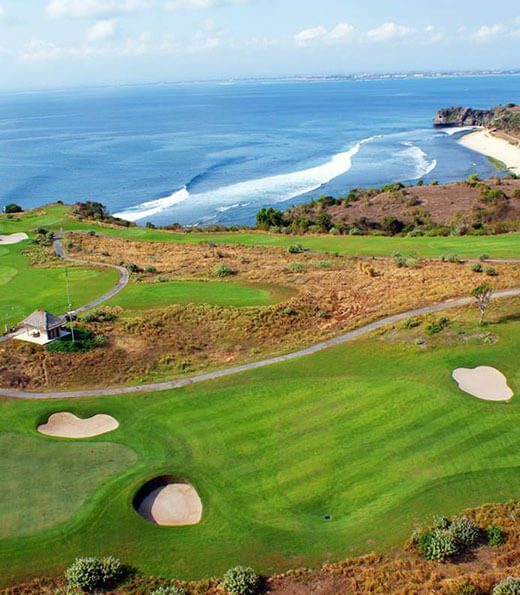 Each golf course in Bali has its own charm and challenge. 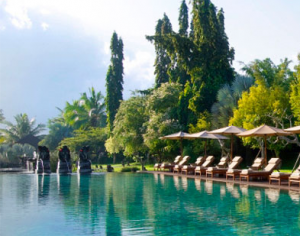 If you are a discerning golfer who is fond of nature, check out Bali Handara Kosaido Country Club. 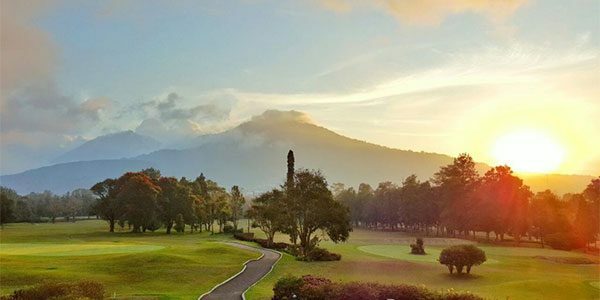 The course is nestled 1,142 meters above sea level within the slopes of an extinct volcano crater, with walls of dense forest at the back, and a tranquil lake at the base of the valley. 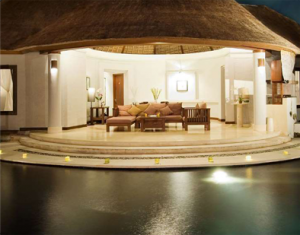 Numerous incredible golf holes await you at the other varied and challenging golf courses in Bali.